It is very common for Iranian visitors to purchase gold in Iran. 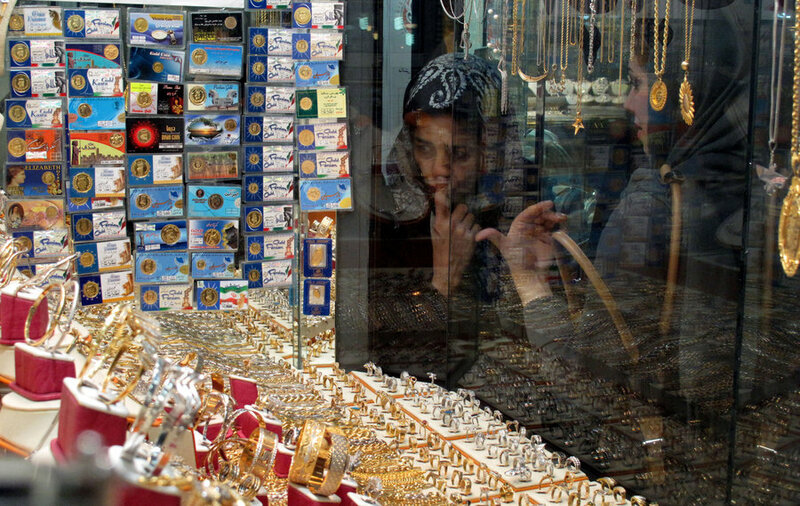 Iran has beautiful gold jewelry from 18 to 24 Karats for sale. The designs will leave you speechless. Gold coins are also very popular in Iran and often gifted to one and other.